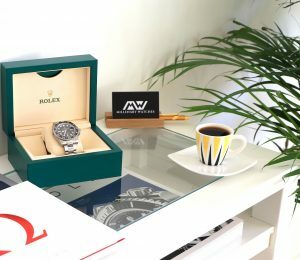 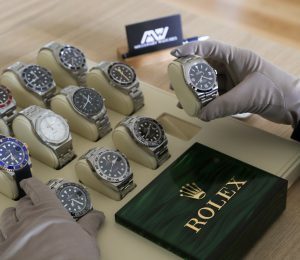 The watch comes with box, booklets, and certificate. 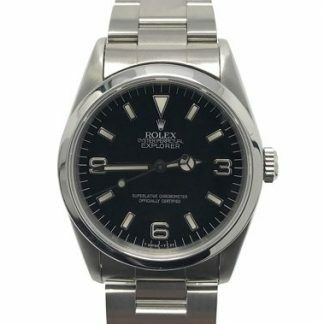 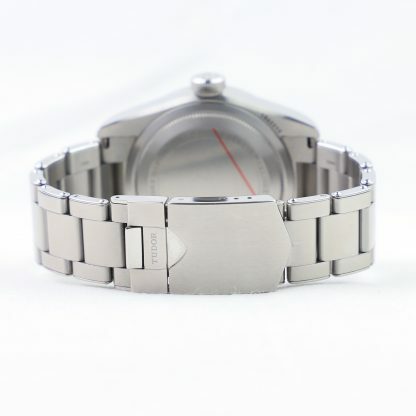 The watch is in mint condition and has no major scratches or dings. 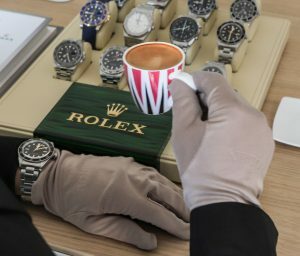 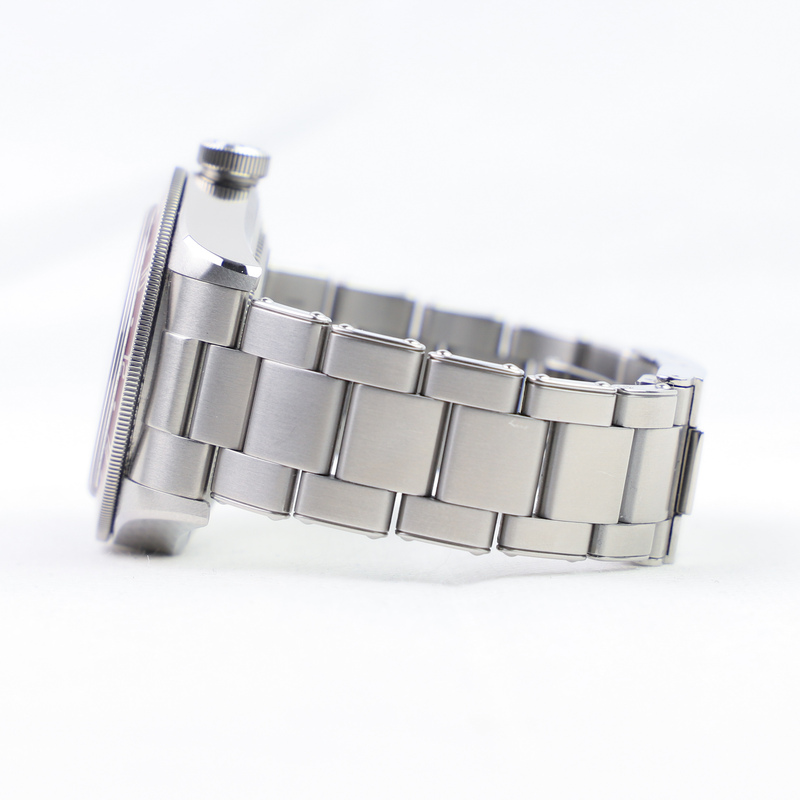 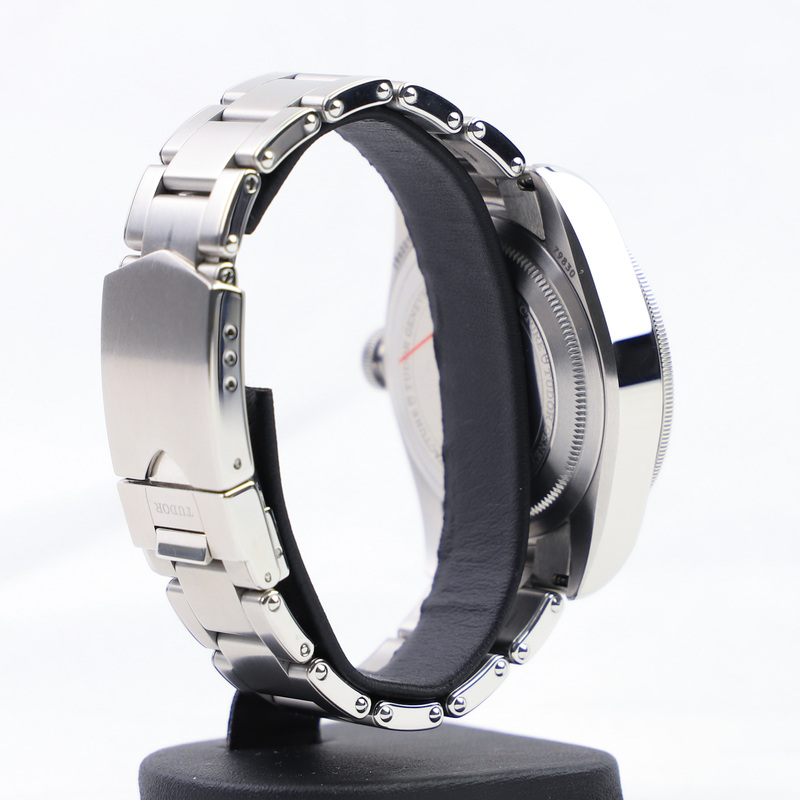 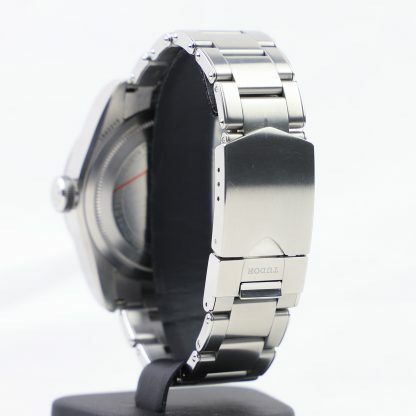 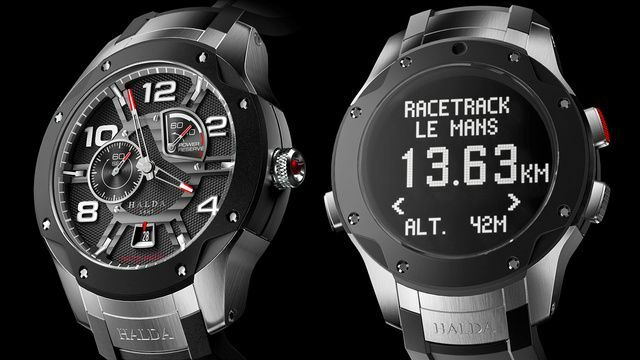 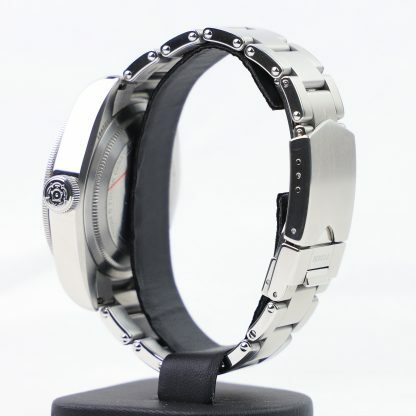 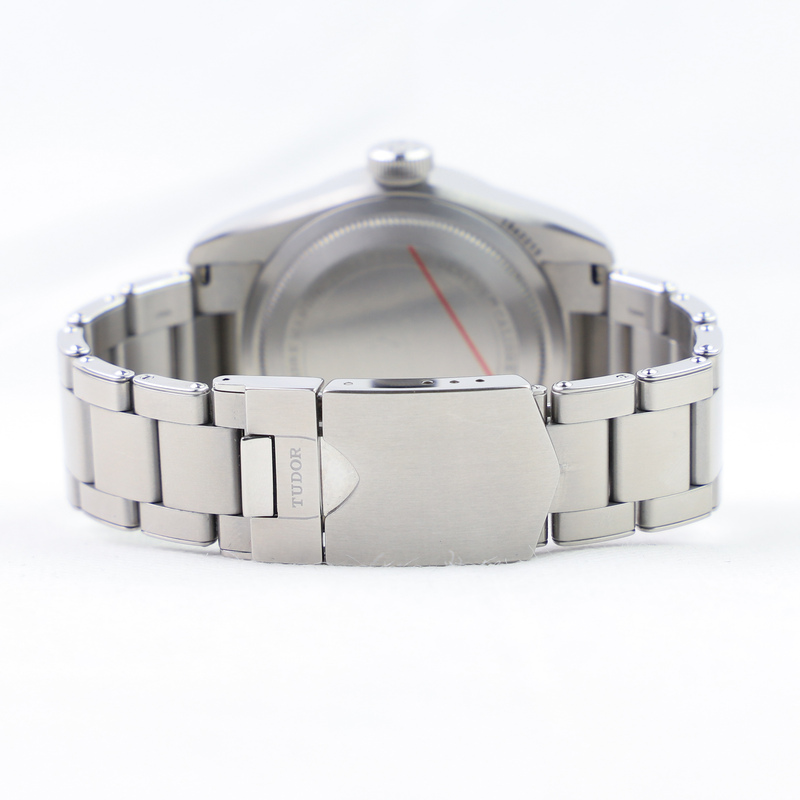 The watch hardly has any superficial hairlines on the case or bracelet. 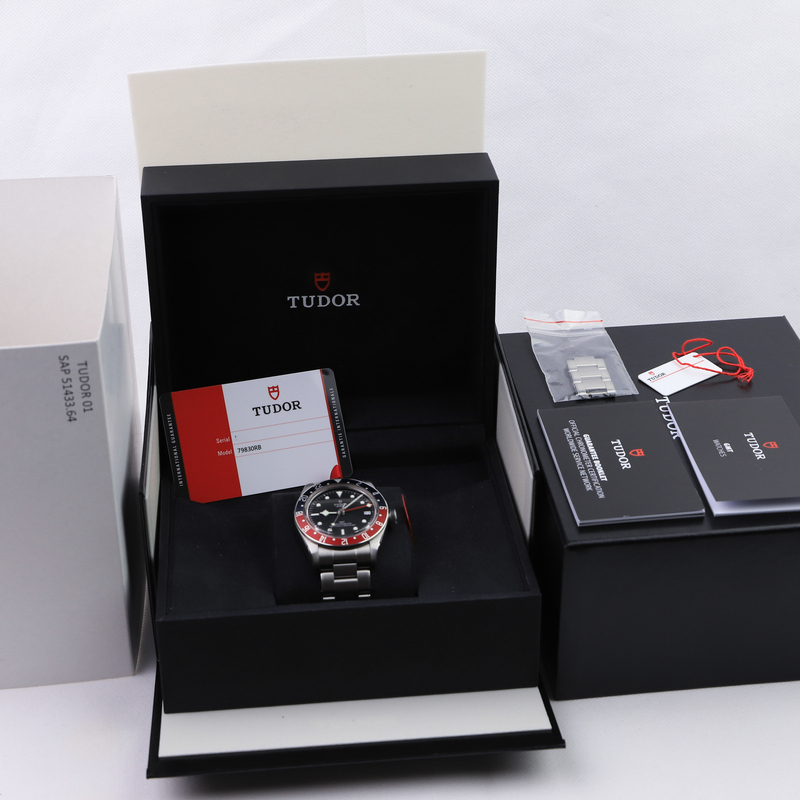 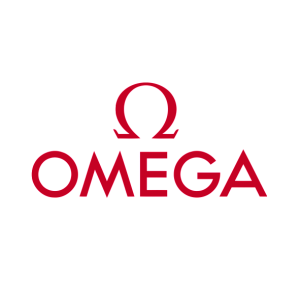 Please refer to the images and video. 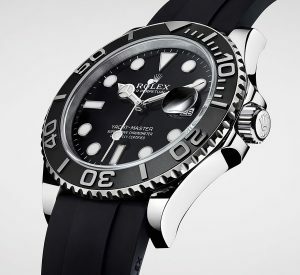 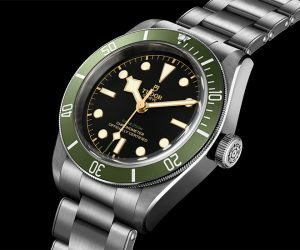 The Tudor Heritage Black Bay GMT was released at Basel World 2018 and was a huge success. 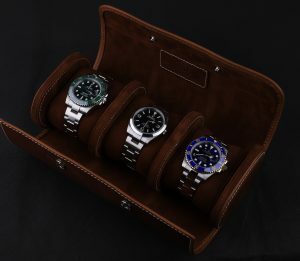 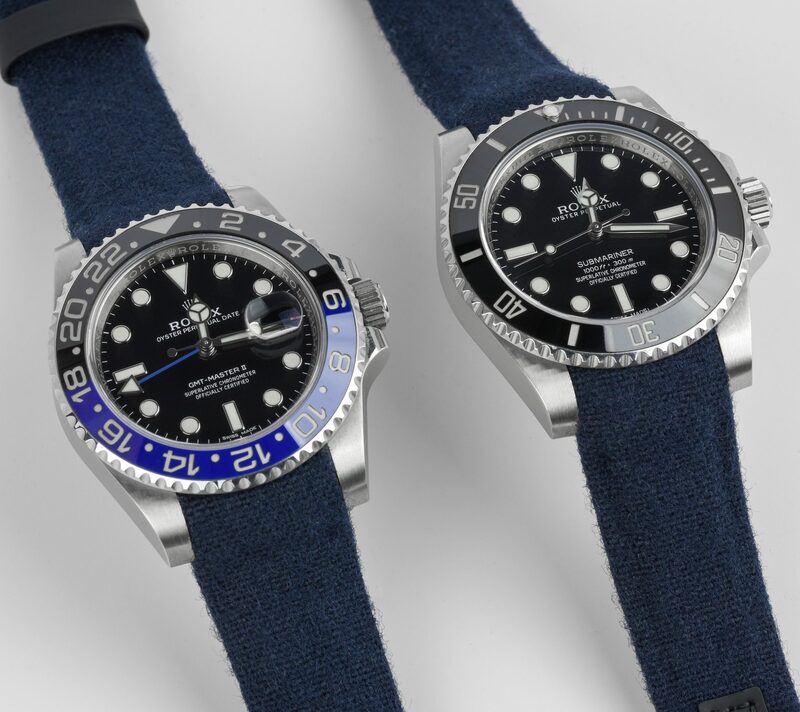 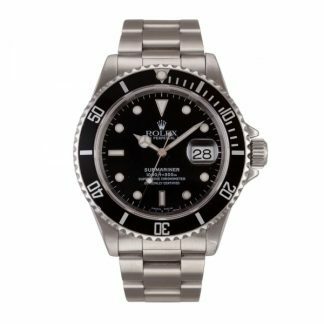 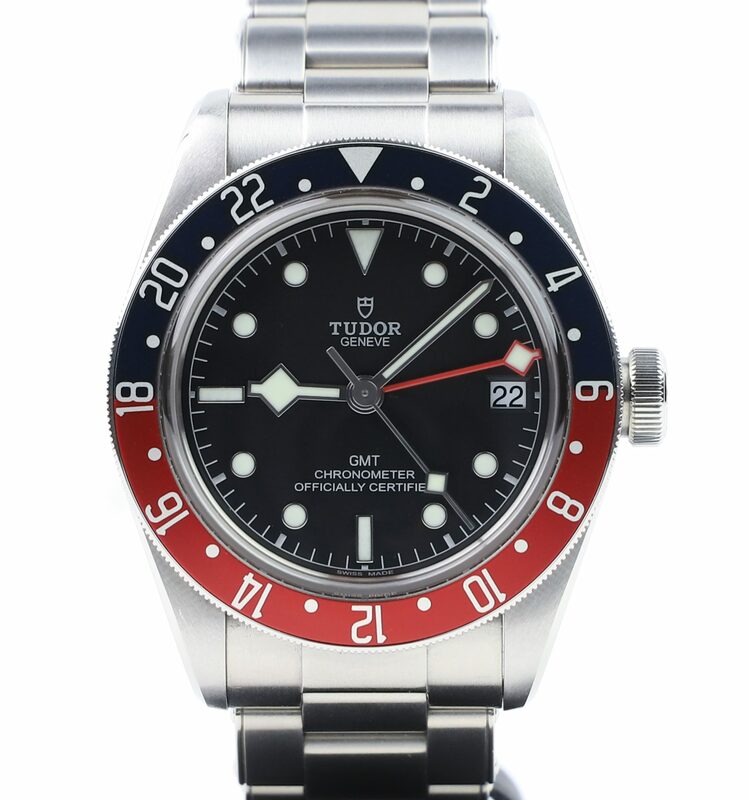 The Tudor GMT builds on the already popular Black Bay, using the same case shape with a “big crown”, but for the GMT, the case size has been increased from 41mm to 42mm. 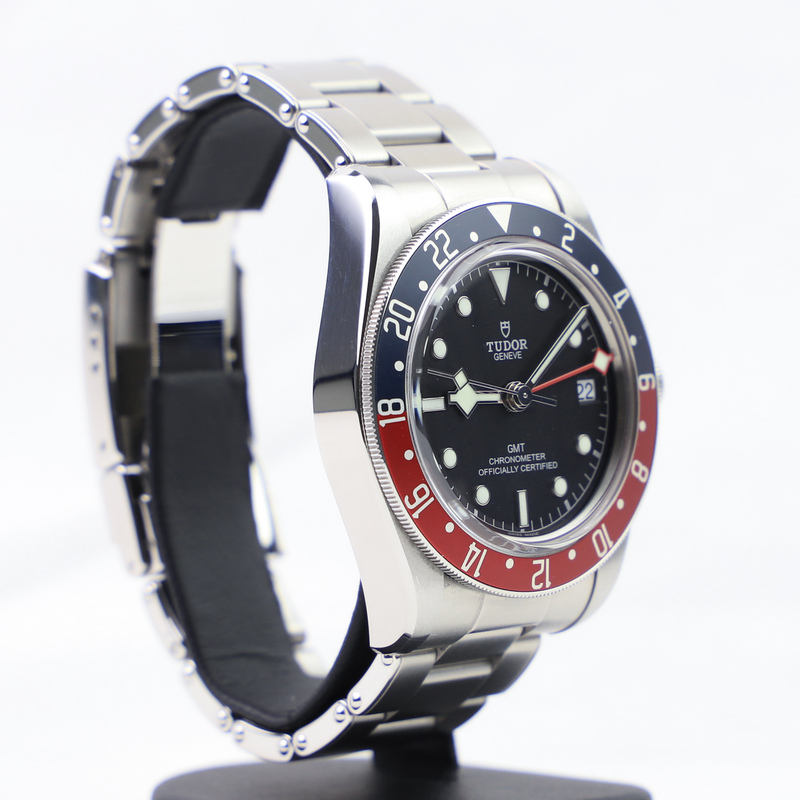 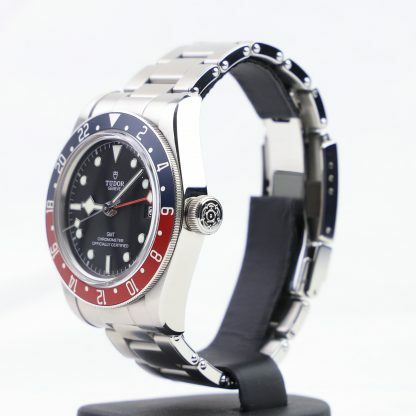 The first, most striking element of the Tudor GMT reference 79830RB is the dark blue and red bezel. 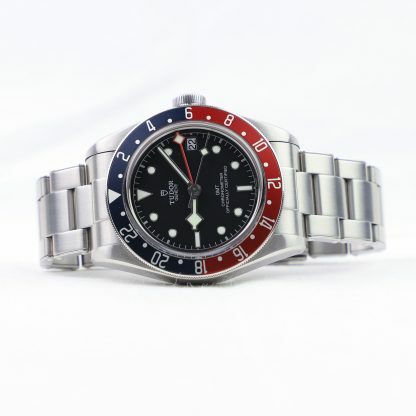 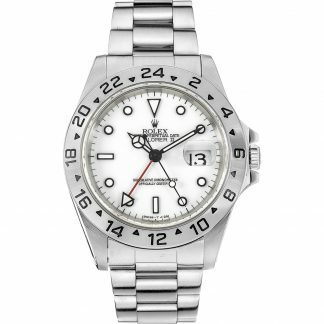 The additional red GMT snowflake also creates a beautiful contrast against the black dial. The Tudor Black Bay GMT 79830RB is, as the name suggests, a GMT watch, which means that it is able to keep track of multiple timezones simultaneously. 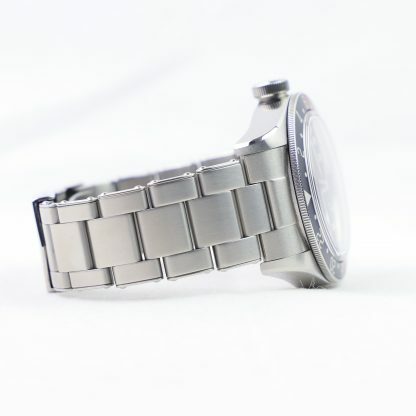 Thew watch has a Manufacture Calibre MT5652 (COSC) with a power reserve of approximately 70 hours.